As VP of Product Management, Brian drives the strategic direction of the SPS™ platform. 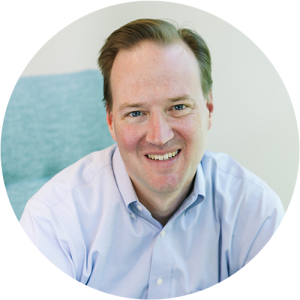 Brian’s diverse experience includes VP of product management at Structural Investment Management, technology investment banking at Cowen and Company and SVB Alliant, engineering at Lockheed Martin Space Operations, and software development at Duke University Medical Center. He has a BS in Biomedical Engineering from Duke University and an MBA from the Haas School of Business at the University of California Berkeley. He was named San Francisco’s Best Tech Manager at the 2017 TIMMY Awards.